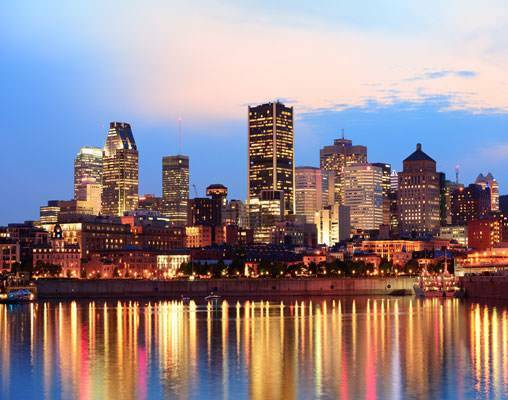 Start your journey in the cultural haven of Montreal. 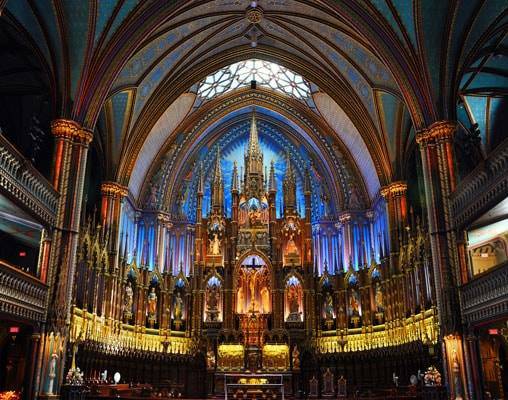 Montreal is popular for being home to legendary attractions like the stunning Notre Dame Basilica and the iconic Olympic Park, home to several of the 1976 Olympic Games venues. You will have two days to explore the historic city before embarking on to your next destination, Quebec City. 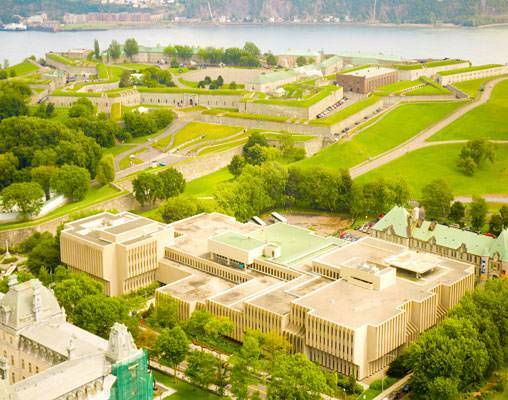 Quebec City is vibrant in French culture, and with the assistance of a guided sightseeing tour, you will be able to discover the modern and historic highlights that encompass the city. From the Plains of Abraham to the Fortifications of Quebec, your day of exploration will let you see firsthand why this city is so magnificent! 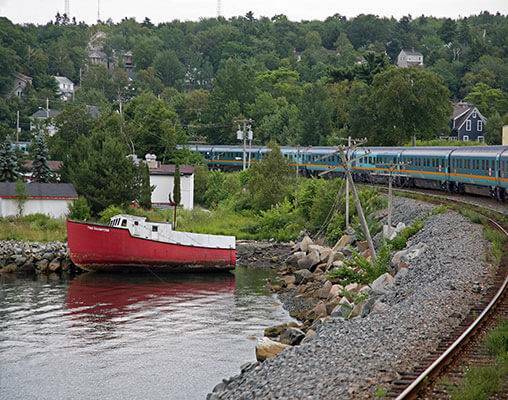 From Quebec, you will then make your way aboard VIA Rail's Ocean through the majestic Maritimes to the city of Halifax. Halifax is rich in history and scenic delights. Discover this coastal paradise, home to Canada’s most photographed lighthouse. Your 6-day Canadian rail adventure comes to an end after your time in Halifax. Itinerary is also available from Halifax to Montreal based on your travel preference. Your exciting tour of Quebec and Canada's Maritimes begins in the cosmopolitan city of Montreal, the second largest city in Canada. Check into your hotel and spend the remainder of your day soaking in the history and culture of this charming city, visiting the fashionable shops, and indulging in the city's fine dining and entertainment. Overnight Montreal. Today is open to explore this maritime city on your own. Visit the Halifax Citadel National Historic Site, explore the Central Library, or take a stroll along the waterfront and through the Halifax Public Gardens. 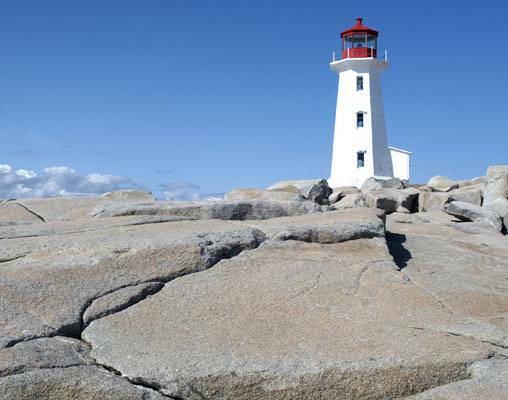 An optional excursion to Peggy's Cove, a picturesque seaside village which has been welcoming artists and explorers alike for more than 150 years, is available seasonally. Overnight Halifax. Your tour comes to a close today. 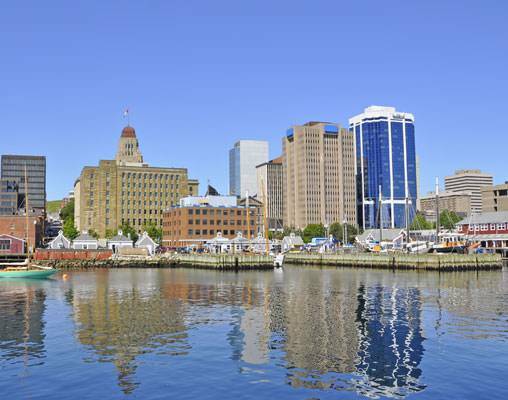 You may elect to extend your stay in Halifax to relax in this seaside town and explore its many surrounding coastal towns. Or, transfer to the airport (not included) for your return flight home. Hotels include Delta Montreal, Delta Quebec, and Cambridge Suites Halifax. VIA Rail accommodations between Montreal and Quebec City are in Economy Class, with meals available for purchase. VIA Rail accommodations on the Ocean are in Sleeper Plus class in a private cabin. Meals are included aboard the train along with exclusive access to lounge cars. Hotels include Marriott Chateau Champlain, Hotel Manoir Victoria, and Delta Halifax. VIA Rail accommodations between Montreal and Quebec City are in Business Class and include meal service. VIA Rail accommodations on the Ocean are in Sleeper Plus class in a private cabin. Meals are included aboard the train along with exclusive access to lounge cars. 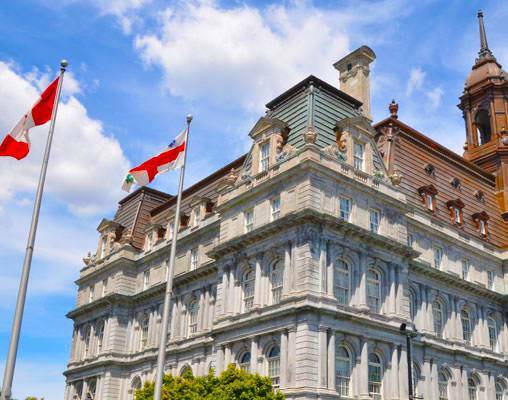 Hotels include Fairmont The Queen Elizabeth, Fairmont Chateau Frontenac and Prince George Hotel. VIA Rail accommodations between Montreal and Quebec City are in Business Class and include meal service. VIA Rail accommodations on the Ocean are in Sleeper Plus class in a private cabin. Meals are included aboard the train along with exclusive access to lounge cars. Click here to view testimonials for Quebec to the Maritimes. We liked the way every detail was handled. It made the vacation easier for a couple over 70. The overall experience was great. Everything from the hotel accommodations to the tours to the food and service provided on the train, everything was the best. $1,180 Please call for availability. $1,285 Please call for availability. $1,440 Please call for availability. Enter your details below if you would like to be notified when 2021 dates and prices are available for Quebec to the Maritimes. Hotel and Rail accommodations listed above, are subject to change based on availability at the time of booking. Hotel and Rail accommodations listed above, are subject to change based on availability at the time of booking. Prices are per person, based on double occupancy. Taxes are not included on rail portions and are subject to change. Child prices are available upon request, ask your rail specialist for details. Minimum stay required and surcharge will apply in Montreal during the Grand Prix. Sightseeing tour of Halifax is available June 1 - October 15. All prices are in USD. Prices are correct at the time this web page is published; however, are subject to change.